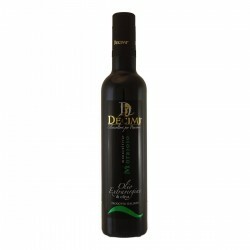 The history of the Decimi Company and the production of olive oil of high quality began in the early years of this decade, when Graziano, captivated by his passion for extra virgin olive oil olive decides to fulfill his mill and his maniacal precision applies to oil production in order to achieve even the most ambitious and important objective. 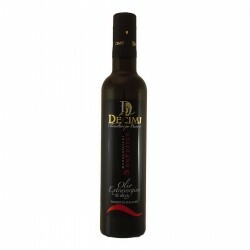 The olive trees owned by Decimi are located near Bettona, Giano and Collemancio. They are classic varieties of the region of Umbria such as Moraiolo, Leccino, Frantoio and San Felice. 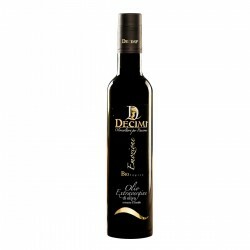 The secret of the success of the Decimi family are: love for the earth and for their work, technical rigor and competence, ability to dream and seriousness. For all these reasons, and especially for his achievements, the history of the Decimi company is one of the most interesting and fascinating among Italian companies in the production of extra virgin.